Gearing Up for Grants: Preparing your "Zen Zone"
Grant season is upon us and we anticipate the Family and Youth Services Bureau (FYSB) will release the runaway and homeless youth (RHY) program funding opportunity announcements (FOAs) soon. NSPN understands how important this funding is and we're excited to offer assistance to help make the process easier. We're launching a "Gearing up for Grants" email series. We'll share tips on getting prepared, writing grant proposals, understanding the review process, and handling the stress once your proposal has been submitted. Please feel free to contact us if you have any questions. NSPN is here to help! Bring feng shui to your office. 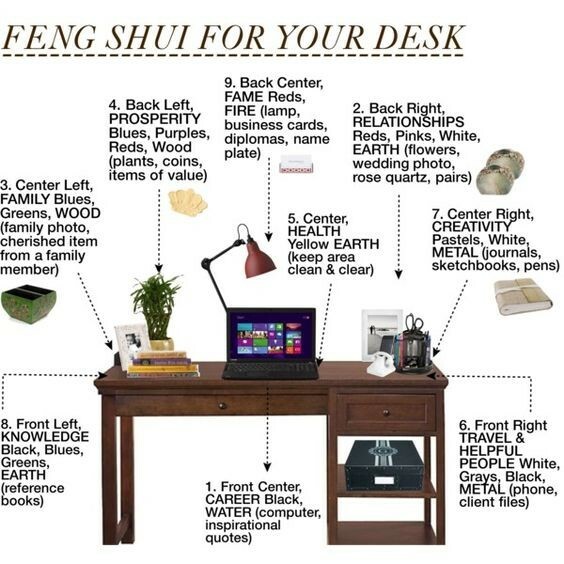 Feng shui is great for cubicals too! What are you going to do? Who is going to do it (staff/experts)? Thinking about these specific questions (and more) may bring to mind other documents and information you may need for your proposal. Watch for more NSPN Gearing Up for Grants emails. You may also visit nspnetwork.org and contact us at [email protected] if you have questions.